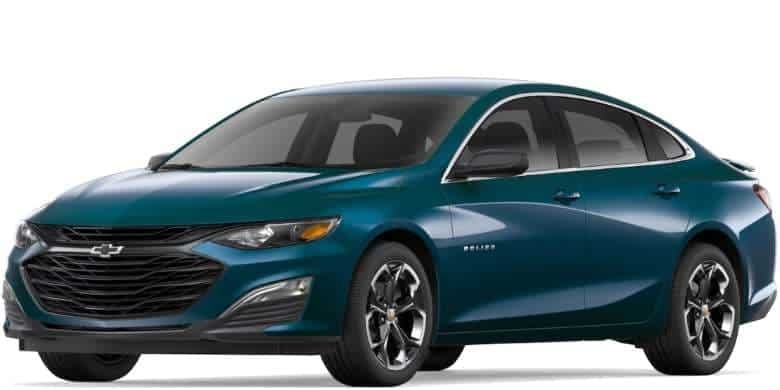 The Chevy Malibu is one of the most rented vehicles in America. Many people who rent it might be confused about something that is simple to figure out for most vehicles. Whether you’re renting or have just purchased a Malibu, you may wonder how to open the fuel door the first time you stop to refuel it. Don’t worry, we’ll show you how. There actually is no fuel door release switch inside the Chevy Malibu. Simply exit the vehicle, and press on the left side of fuel door. The gas tank door will pop right open, allowing you access to the gas cap. This post applies to 2015, 2016, and 2017 models. Thank you! You saved us so much grief at the pump when we were low on fuel. What a weird system! Thank you. Just purchased new Malibu and forgot to ask. Didn’t find the instructions I needed in the car handbook. Great blessing this morning. Thanks. God helps those who help others. I have a problem that the cover is stuck. Not able to open. I have a problem witb the inner sensor. Thank you! I spent 10 minutes looking around for a gas door release. You saved me a major headache! Good job my friend. You were 100% helpful! Now, how do I get it to stay closed.